The Onion Kingdom is in danger and only the finest cooking can save it! 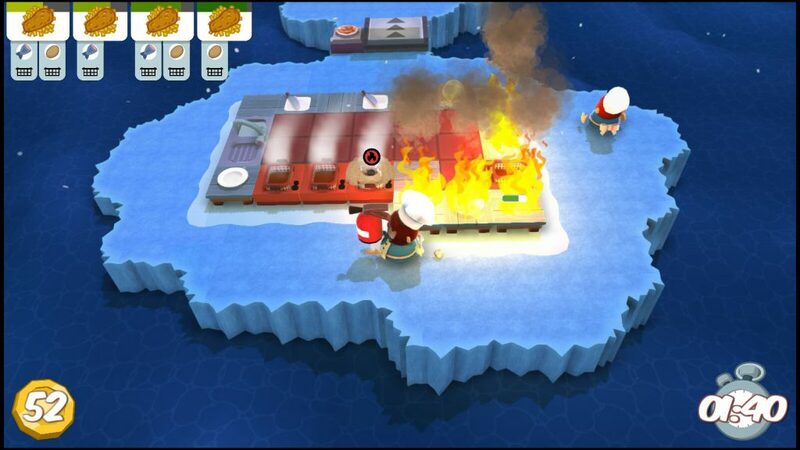 This is the sort of addictive chaos that comes with Overcooked. Whipping together all manner of takeaway options is a challenge in itself, with the orders coming in thick and fast. But not only do you have to contend with impatient customers, the kitchens themselves are a challenge. Rats stealing your food, natural disasters and kitchen counters that slide around are just some of the skulduggery that you have to deal with while simply trying to make a salad. The game is pretty much like Diner Dash on steroids. 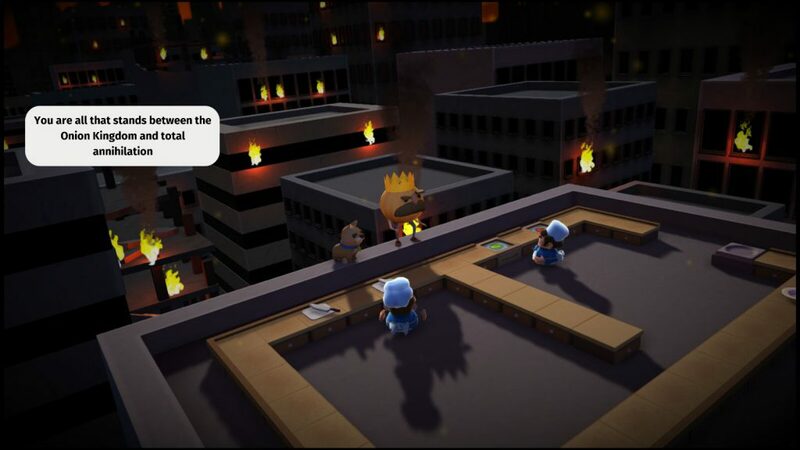 Apart from the aforementioned challenges, in single-player mode, you control not one, but two master chefs. Thankfully, the buttons are a cinch, with one button to switch between the two chefs, one button for carrying/dropping stuff and another for carrying out any action. 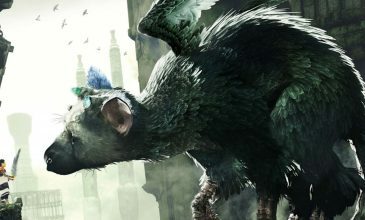 You could technically play this game with one hand, but with the amount of microing that went on, I came out of it feeling like I’d just played an intense game of Warcraft. That’s not to say that it shouldn’t be experienced though. For a simple premise, there is a boatload of thought and beauty that has been put into this game. Right from the loading screen, I was swept away by the nostalgic soundtrack and the menu that looks exactly like a recipe book. 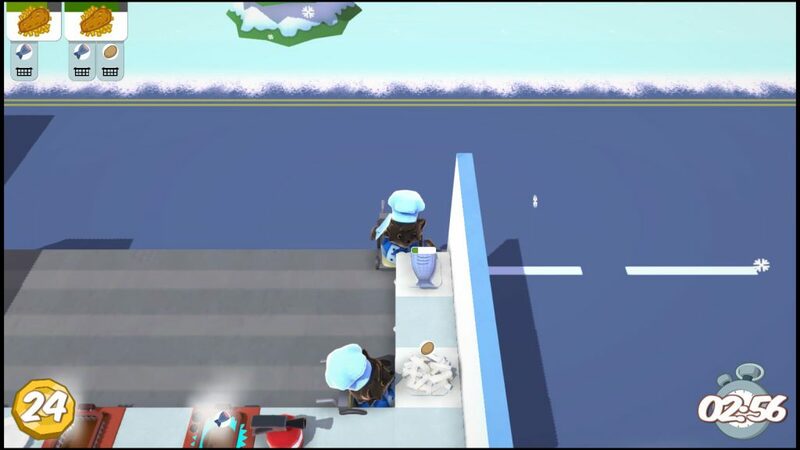 To access different levels, you drive a cute little food truck to the level of your choice across a map. And a super-big plus for me? A campaign mode that allows you to play solo or have drop-in/drop-out partners for up to 4 people. Why do more games not have this?! For the ultra-social gamer in me, the moment I discovered this, I was in love. OMG. Raccoons cooking fish. Cuteness overload. I could seriously wax poetic about this game. In fact, I waxed so poetic about this game that I managed to bully my non-gamer man into playing it with me. And he enjoyed it! The co-op aspect threw an interesting depth into it, making me feel like I was some kind of Gordon Ramsay, barking out orders for tomatoes to be chopped, soup to be served and dishes to be washed. I found that as the levels got harder, we actually needed to strategise quite a bit before jumping into it, which wins a tick for the serious gamer in me. 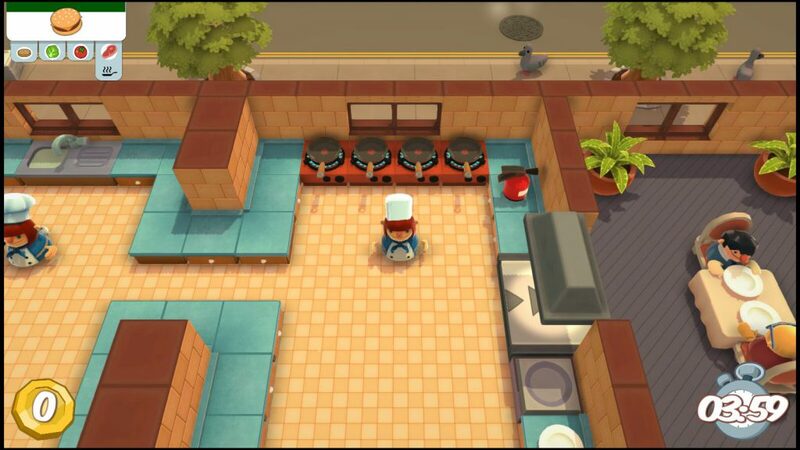 For those out there who can’t get enough of party games, Overcooked also offers the highly-challenging versus mode. Social games galore! For all its goodness, my one and only gripe would be that there wasn’t an online multiplayer option as well. From a little company of two people, Ghost Town Games have busted out a winner here for me. Simple, but not necessarily easy, and with just the right amount of addiction, I think I’ll be virtual cooking for awhile.